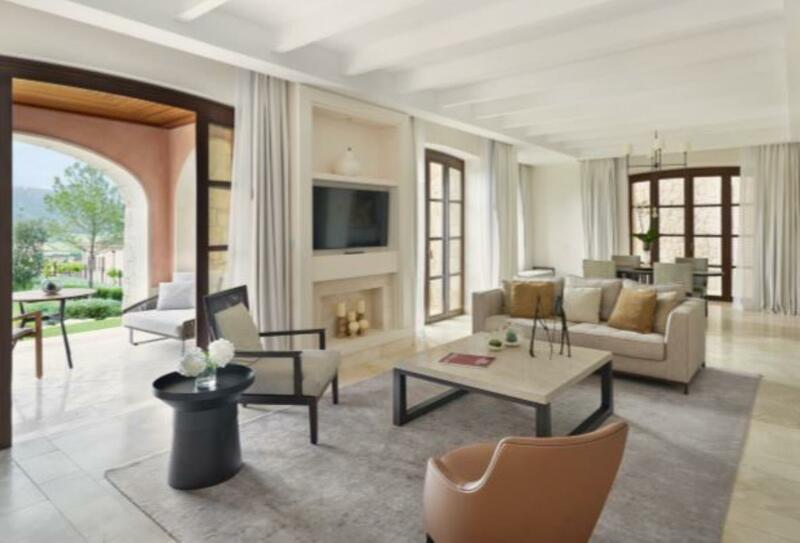 Located in the valley of Cap Vermell on the north-east coast of Mallorca, the Park Hyatt Mallorca is the newest addition to the brand. 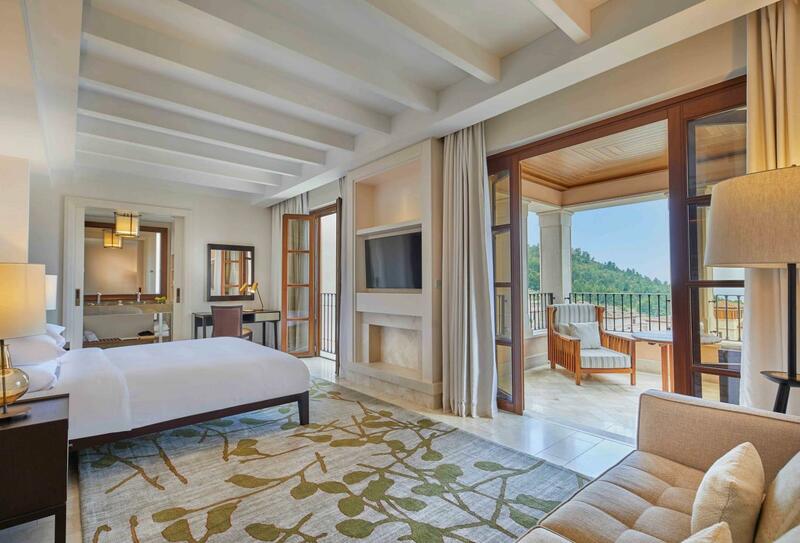 Boutique guest rooms range from 50sqm to a 150sqm and each feature a spacious private balcony. Leisure facilities at the hotel range from the water-based adrenaline rush of kayaking, surfing and diving, to the more leisurely spa experience and poolside lounging along with access to the nearby country club and golf courses close by. 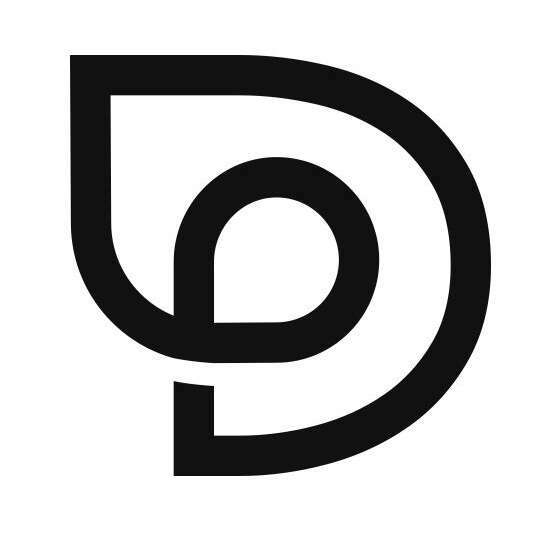 Restaurants are varied and include social spots, tapas and Asian fusion with revolving menu. 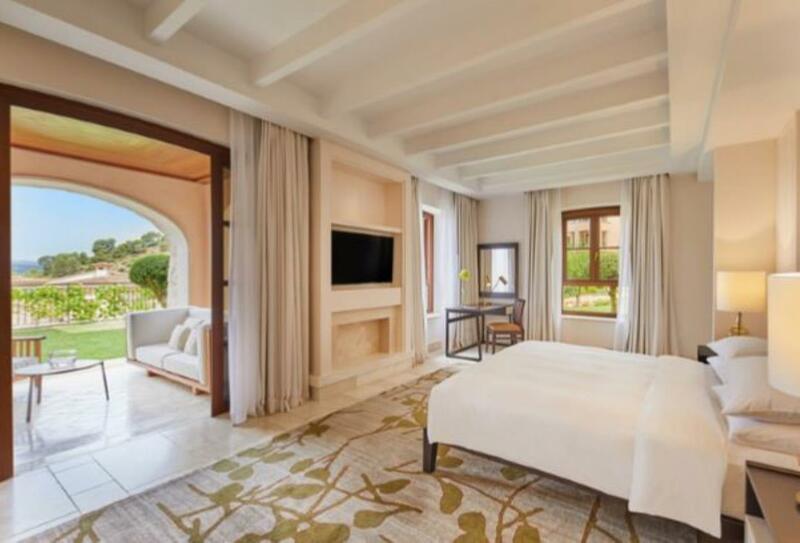 These rooms offer either one king-size bed or twin beds and lead out to a private terrace. 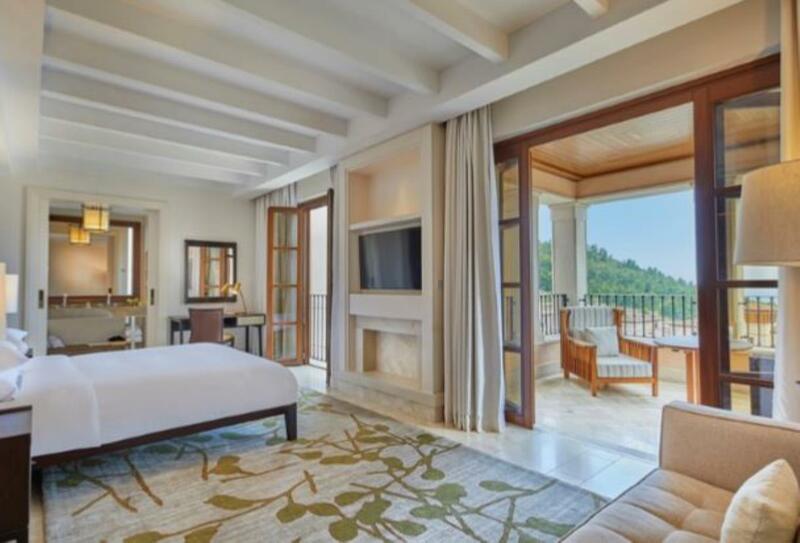 These rooms offer either one king-size bed or twin beds and lead out to a private terrace with garden access. 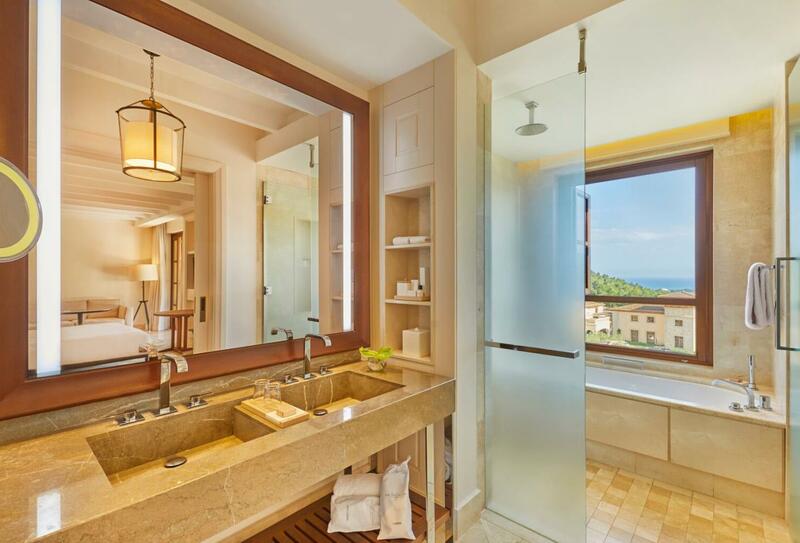 These rooms offer either one king-size bed or twin beds and lead out to a private terrace with views of the resort. The Park King View room is decorated in a suave contrast of beige décor and dark wood features. 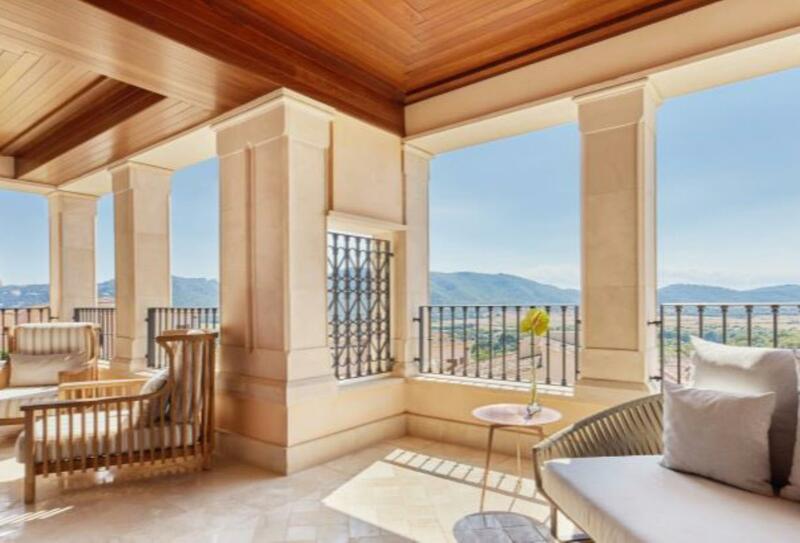 The room looks out on the valley from a private terrace. 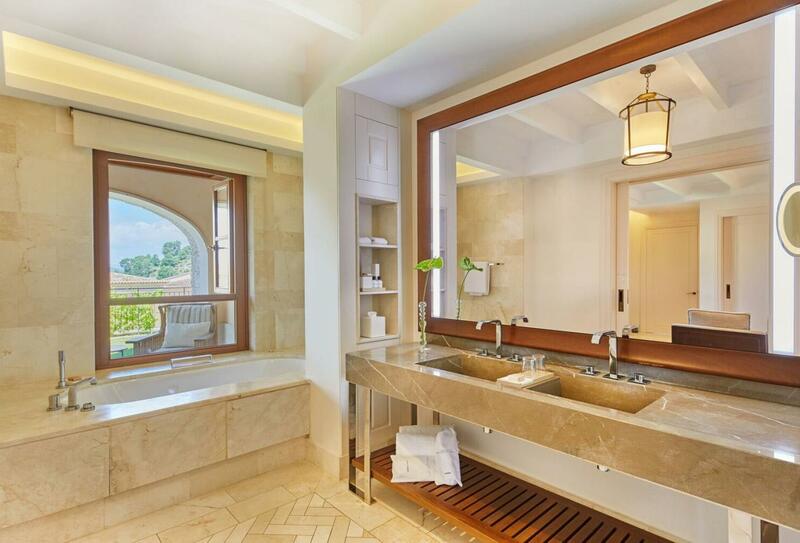 A higher class of living, the Park Suite King is larger and features a powder room and studio room. 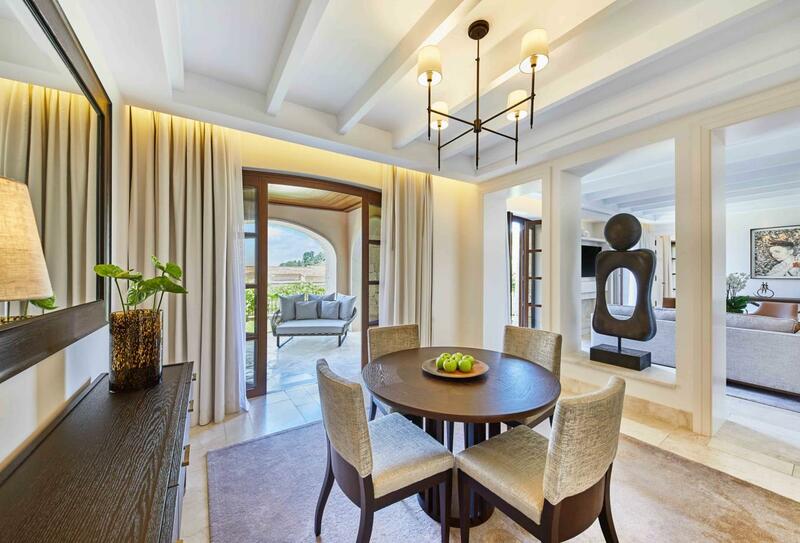 Better suited to smaller families these King bedrooms also feature a communal dining and living area, as well as a kitchen. 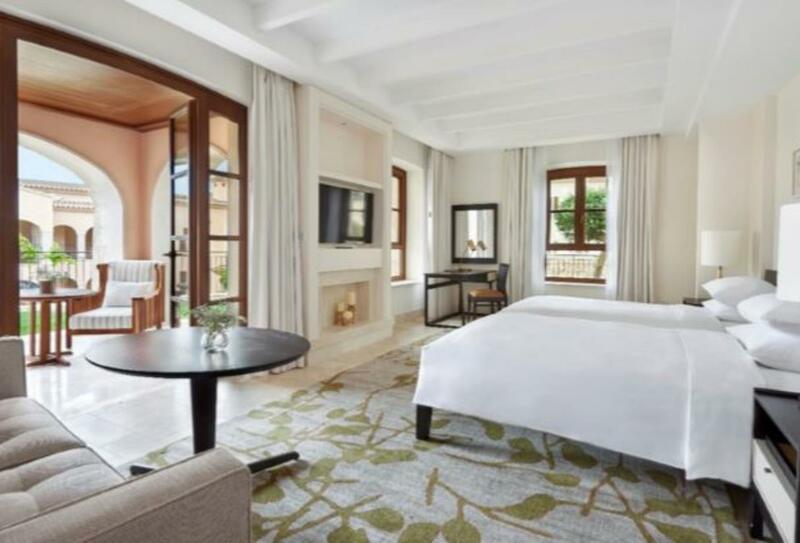 Amongst the higher category of rooms at Park Hyatt Mallorca, the Park Suite View room is spacious and features a living room, dining space and kitchen. 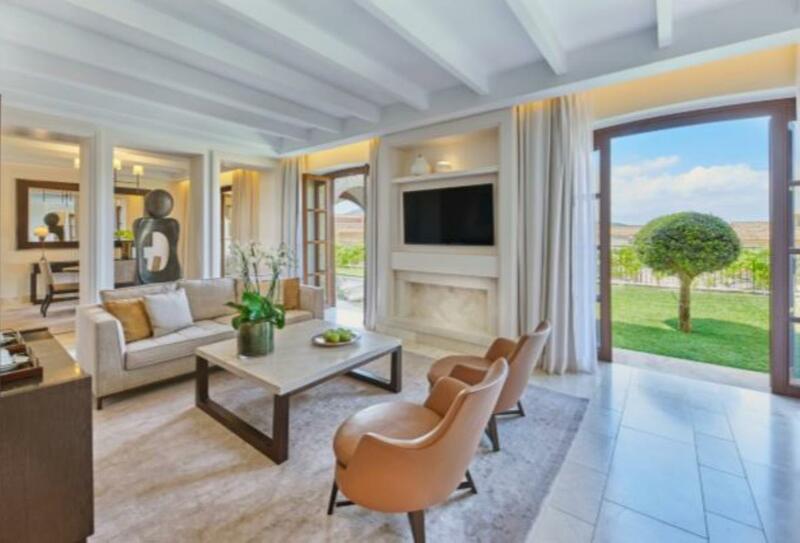 The views take in Canyamel valley from a terrace with a daybed. 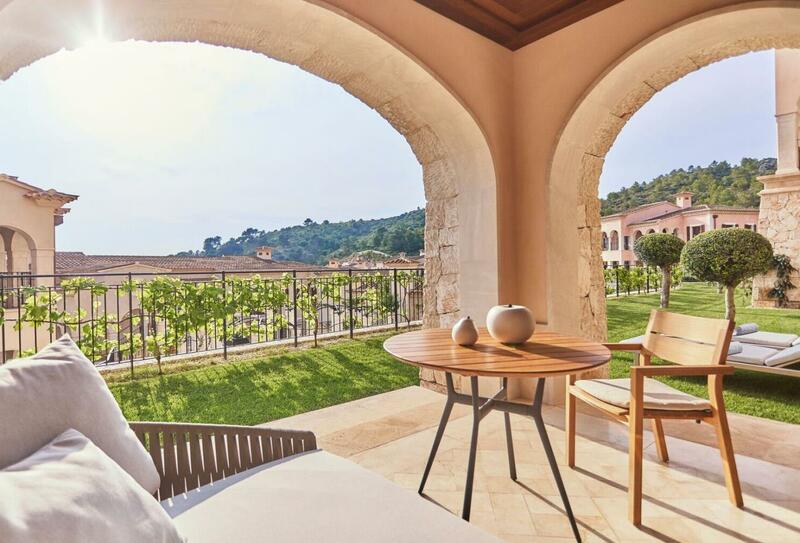 Secreted away in the valley of Cap Vermell, surrounded by verdant, sloping hills the Park Hyatt Mallorca makes for a private honeymoon break. There are three separate menus to choose from; Spanish, Mediterranean and Asian and it is open for breakfast, lunch and dinner. 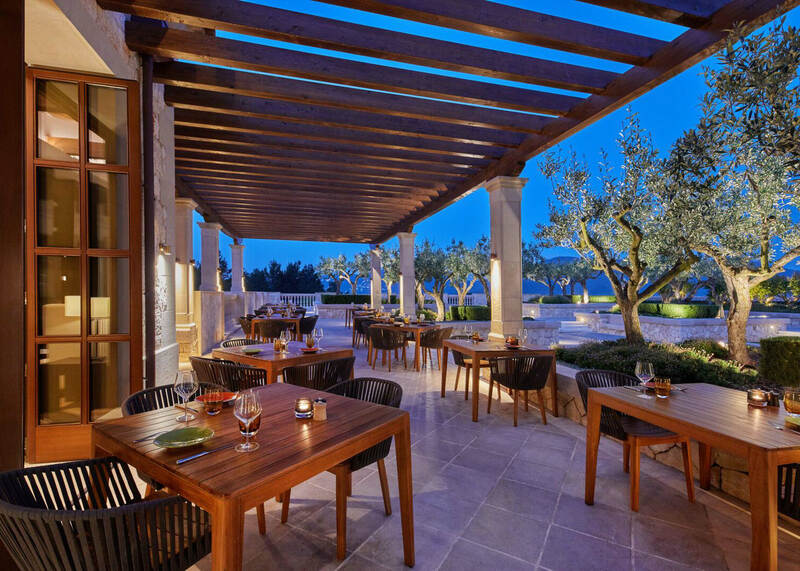 The Asian is a sophisticated restaurant modelled on the appearance of a villa. The menu is changed regularly by seasonal availability, but the food is still very much of Asian origin. Open seasonally. Serving a variety of nibbles such as cheese and meats along with local wines and cocktails. The Café Sa Placa is a quiet social spot for all day breakfast, bakeries and pastries. Enjoy a coffee while reading the newspaper or arrange to meet up and indulge in a light bite of burgers, pizzas or sandwiches. 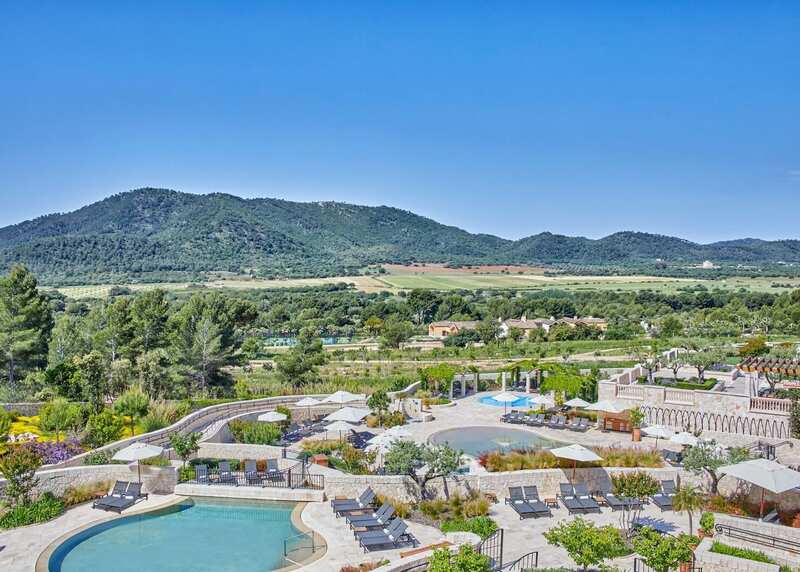 Park Hyatt Mallorca is tucked away in the valley of Cap Vermell along the north east coast of Mallorca. The hotel is roughly an hour away from Palma de Mallorca Airport. Guests can reach the hotel via a private limousine or a taxi service.